Moving into the fall academic season, it's great to see that funding of top research programs is still happening and its good to get snippets of what's being funded. Sometimes it's really easy to have it all at your finger tips, so this week we put together a link review for you. Its also time for the next year's schedule for scientific sales events. 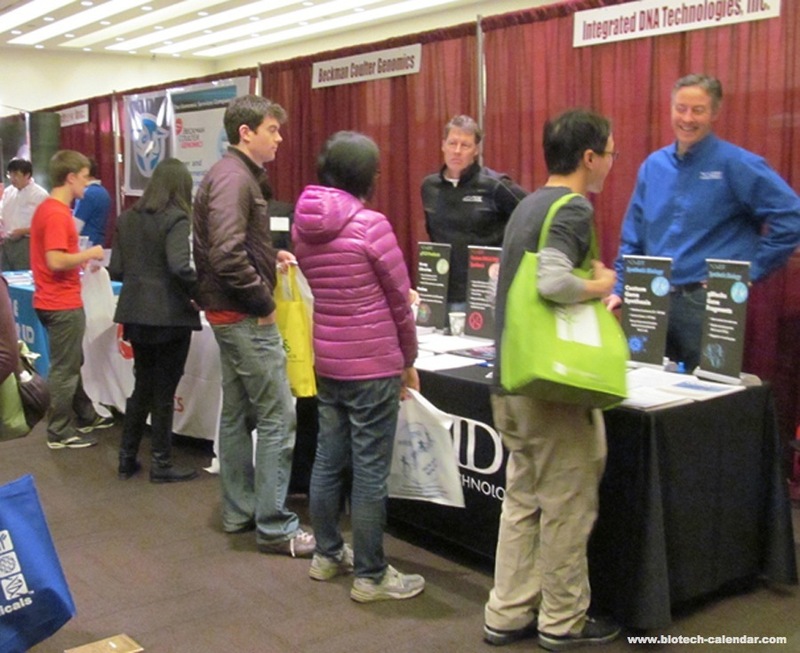 Join us for 2015 ... click below to get exhibiting info.